When I was in elementary school, my favorite time of the day was lunchtime. Not only was this a time you could hang out and be loud with your friends, it was also a reminder of how much my mom loved me. She used to pack my lunch every day and leave a sticky note of my name and lots of hearts around it. It was a kind gesture that I still think about today. Most kids know that they're loved by their parents, but these positive affirmations can go a long way. One mom is taking this to a whole other level by sending her son to school with "special" pencils. The Teacher Whose "Heart Melted"
Amanda Cox from Beaumont, Texas was teaching her class when she saw the most wonderful thing. "Today I was running low on pencils so I asked all of my kids to pull out any of my pencils that they had in their desks. I had one student ask me if he could keep his pencils that his mom gave him for school," she shared on Facebook. She agreed, and the young boy offered to share his pencils with his classmates. 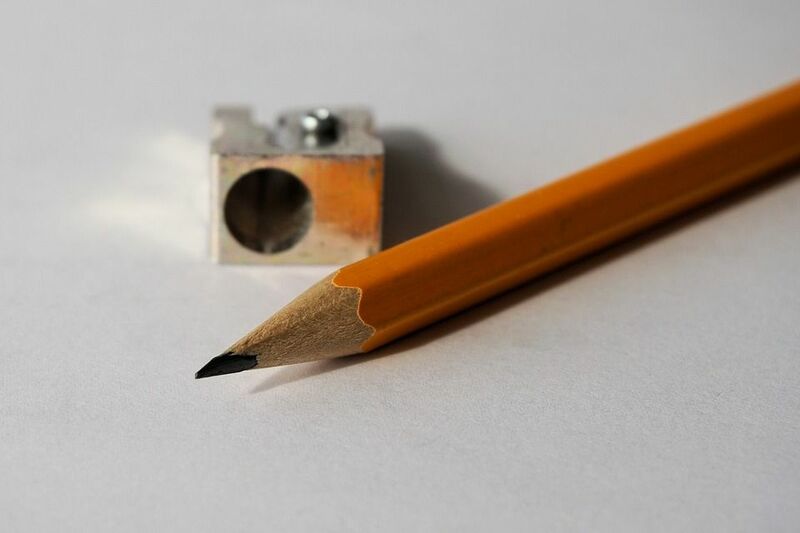 While Amanda was sharpening the pencils, she noticed there were handwritten messages on them. "I realized that my student’s mother took the time to write on his pencils." She asked to see the rest of the them, and what she read melted her heart. 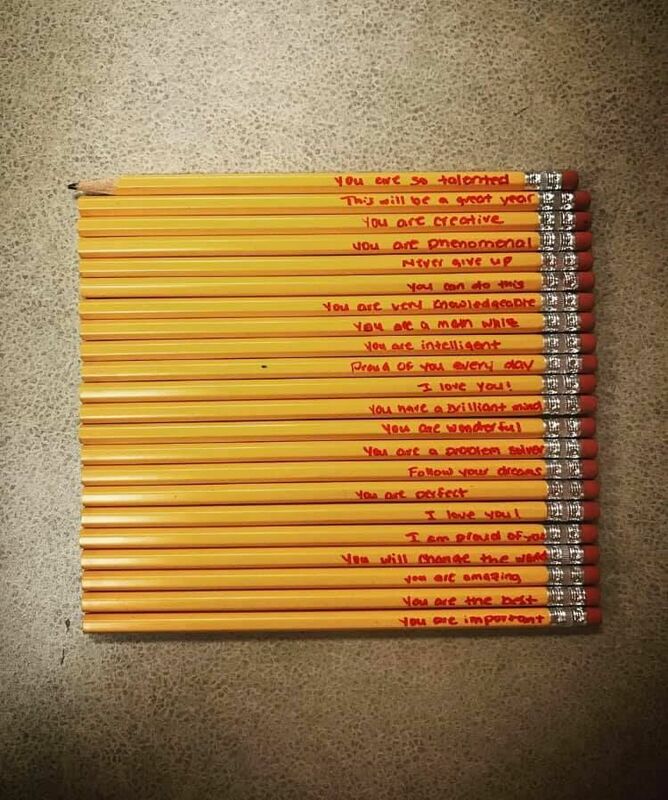 Amanda noticed that the boy wasn't embarrassed by these pencils, rather he was confident and enthusiastic, so much so that he "wanted to share the same feeling with his classmates." "THESE are the things that we should be reminding our kids (both parents AND teachers). Imagine the look on a child’s face when they are reminded that they are important, talented, loved, knowledgeable and so much more." 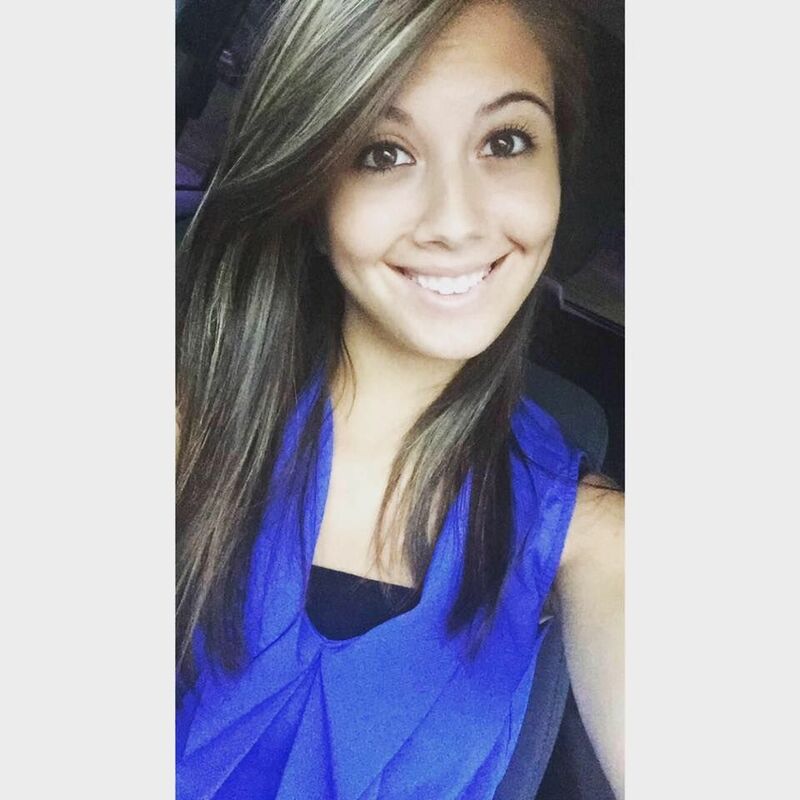 Amanda encourages everyone to find ways to inspire the people around them, especially the next generation. "Help them know that someone believes in them and is proud of them in everything they do. 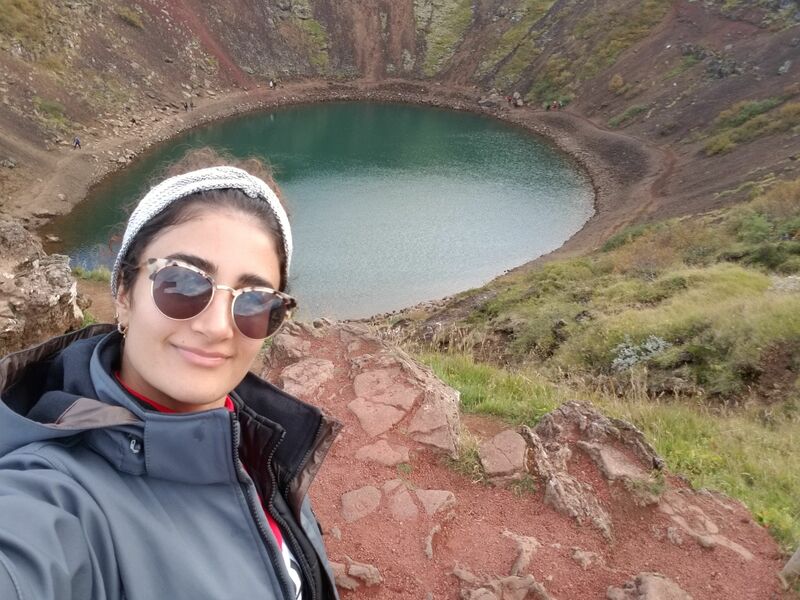 Even if you think it is cheesy or you don’t have enough time or that you will have little impact, remember that you may be the only one telling and reminding them these things and EVERY kid needs to know their value." 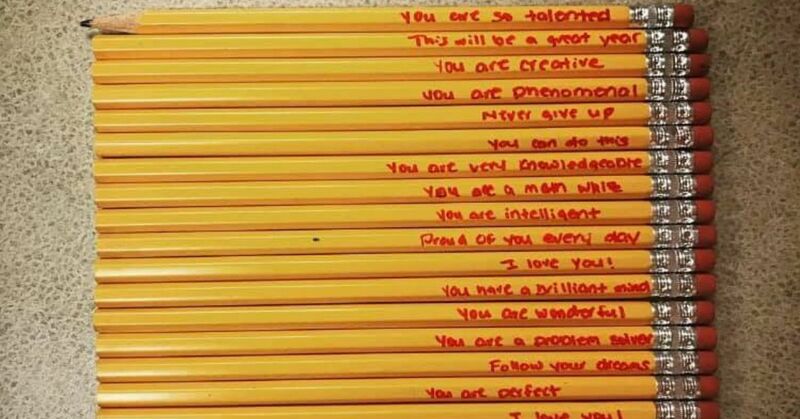 Amanda's story about these special pencils has gone viral. Since it was posted last week, the post has more than 200,000 likes and 140,000 shares! Facebook users have fallen in love with this idea. "Awesome! Going to Write on my grandson's pencils." "What an awesome idea! Wish I had thought of that when my kids were young." "Words have creative power! Most parents don't realize how powerful their words are." 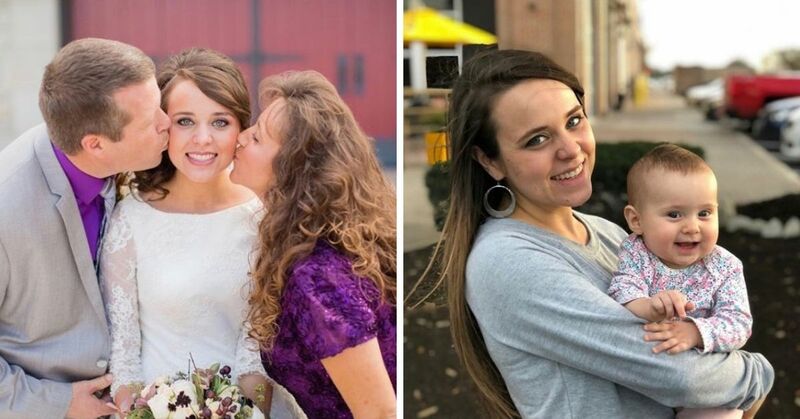 Some mothers shared their own heartwarming stories about how they inspire their own children. "I would leave a note in there book bags in front of [a] notebook. Draw a smiling face in the lunch box." "It's a fun thing to do, my son takes bananas into school as they have fruit at break time so I write messages on the banana skin." Share Amanda's story if you love this idea! How do you inspire your children?